Find out more about how we've been paying your supermarket shopping bills HERE. 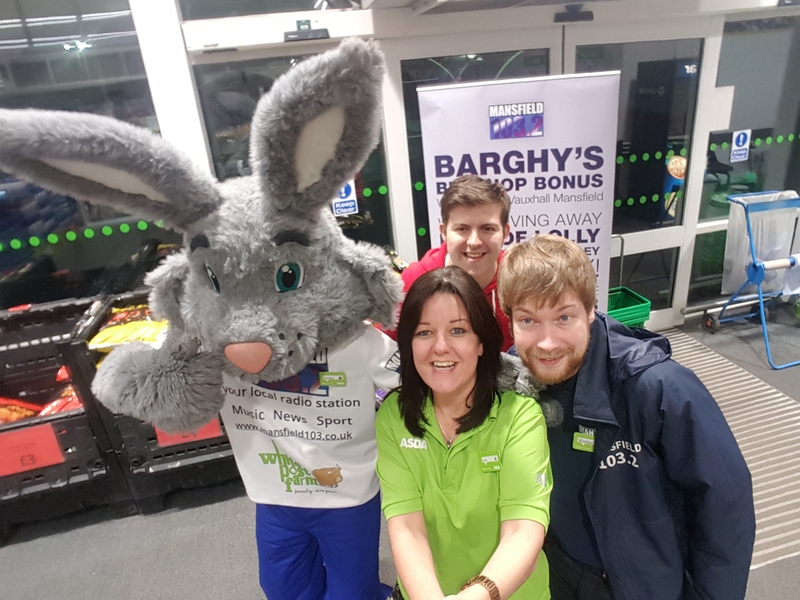 Warren's in the mood for a selfie at Sutton Asda! 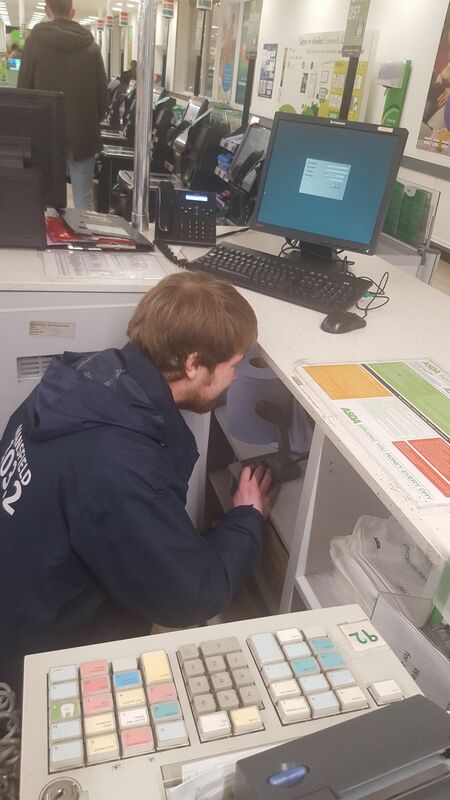 With Matt, Aaron, and Hayley from Asda. Warren looks delighted with the (luckily, chocolate) rabbit droppings he was given at Sutton Asda. Warren tries not to be too tempted by the carrots on offer at Mansfield Morrisons. 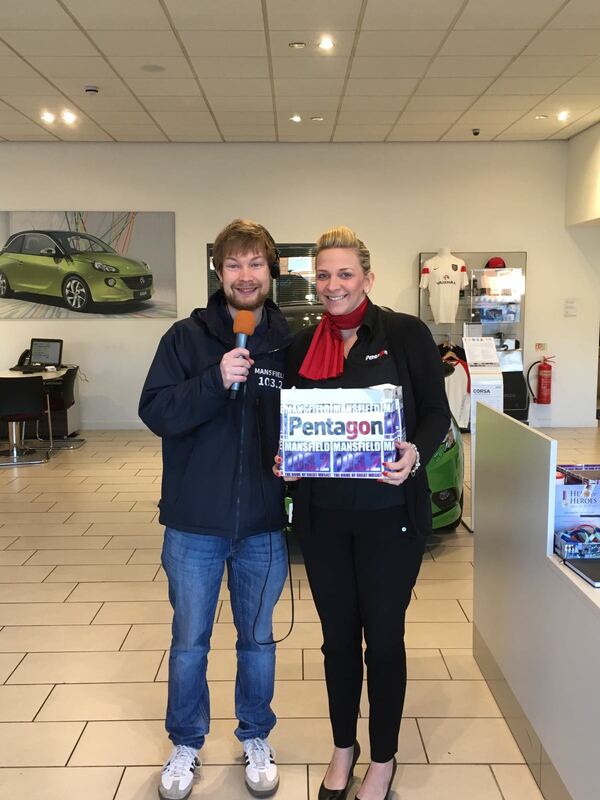 Matt with Hollie Ward from Pentagon Vauxhall, just before the big draw!